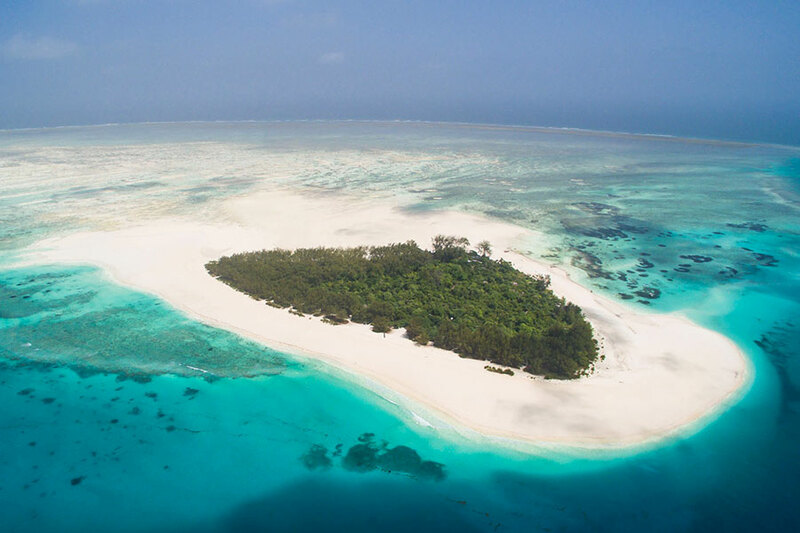 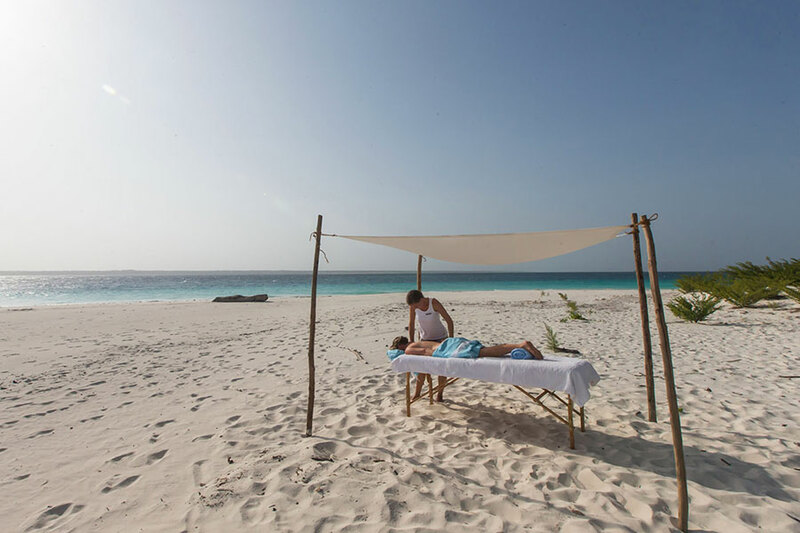 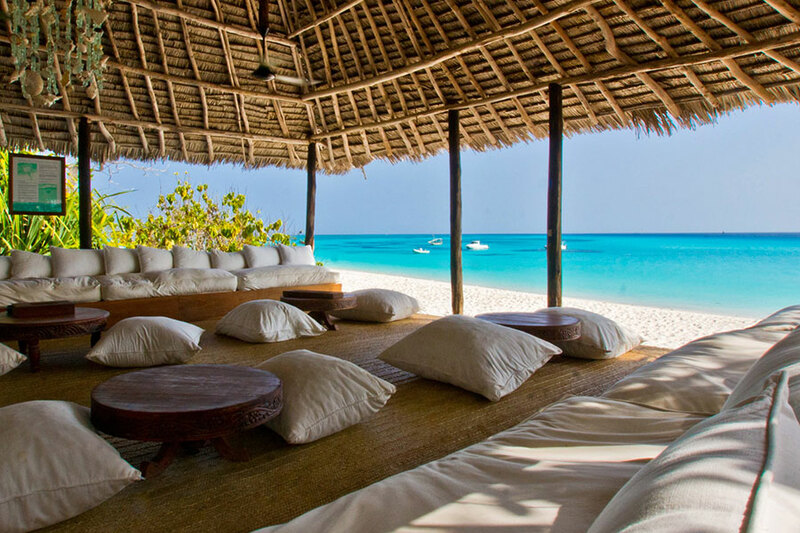 Just off the coast of Zanzibar lies Mnemba Island, a paradise of coral reefs, powdery beaches, turquoise water and frolicking dolphins. 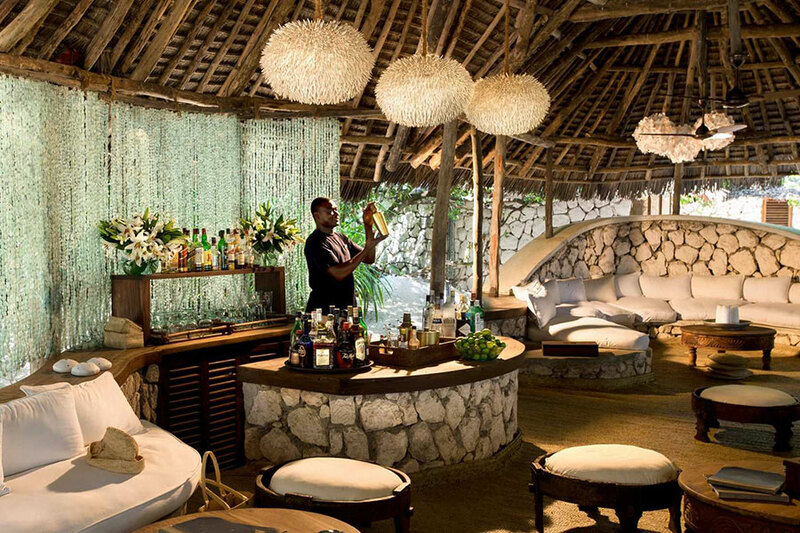 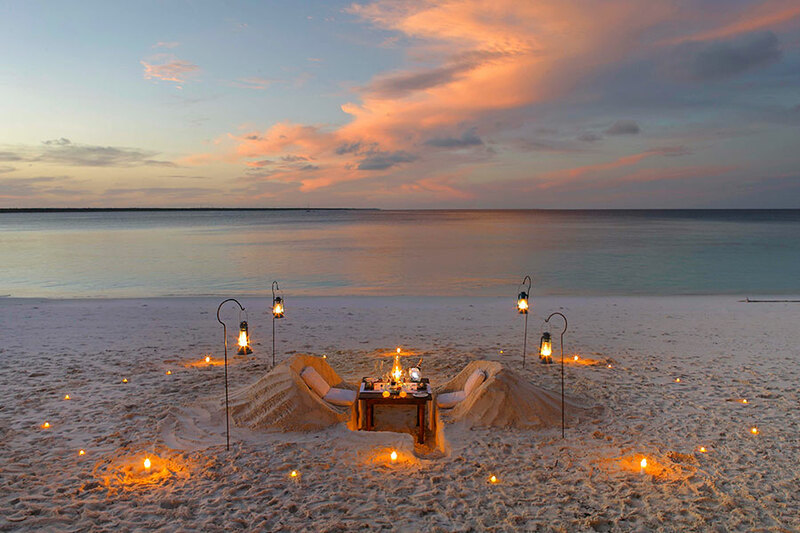 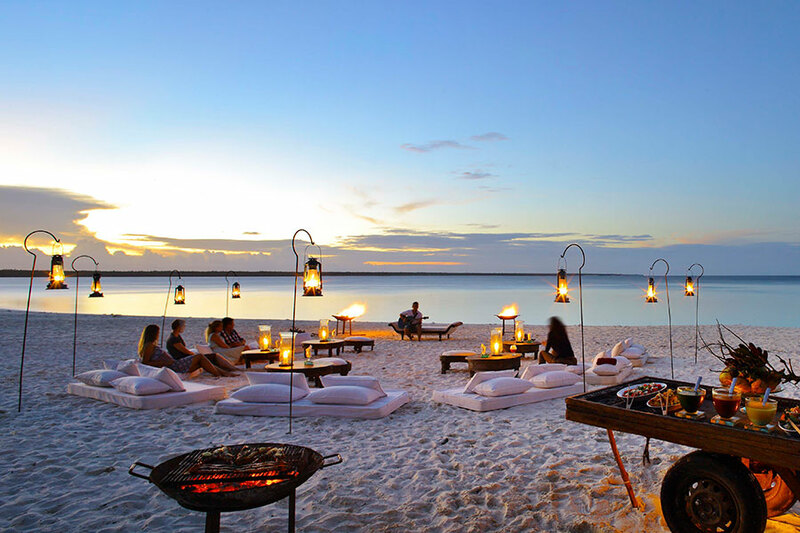 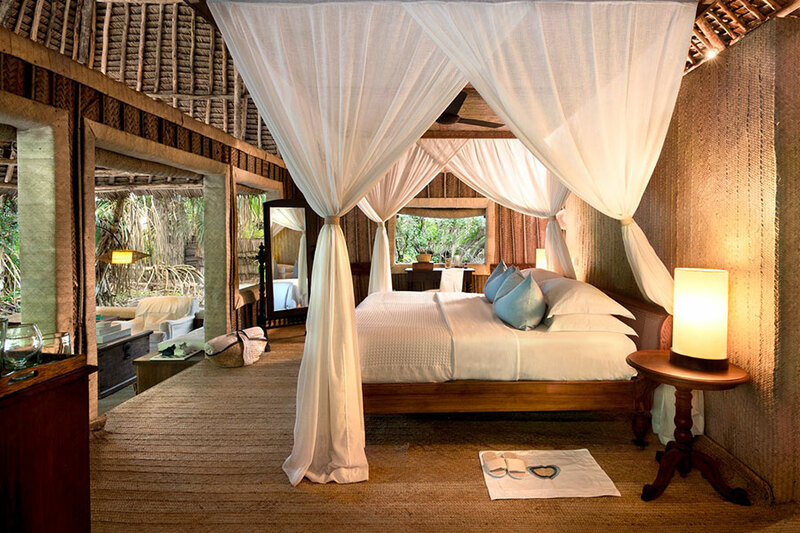 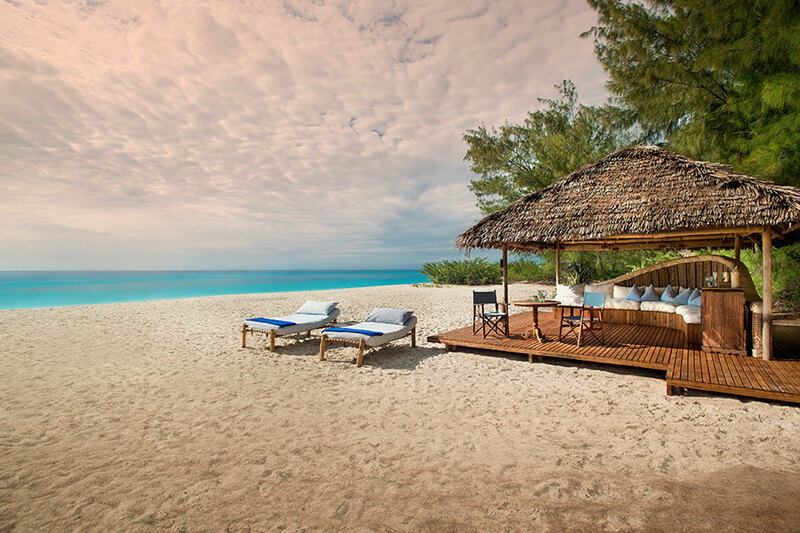 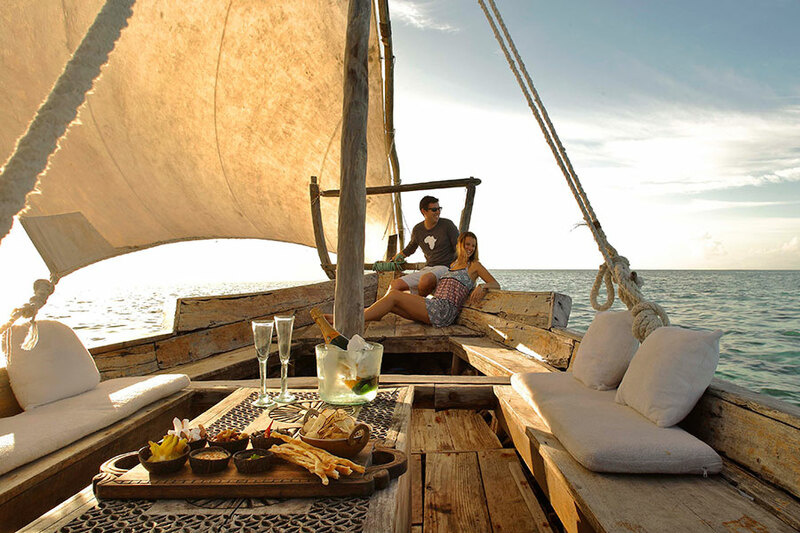 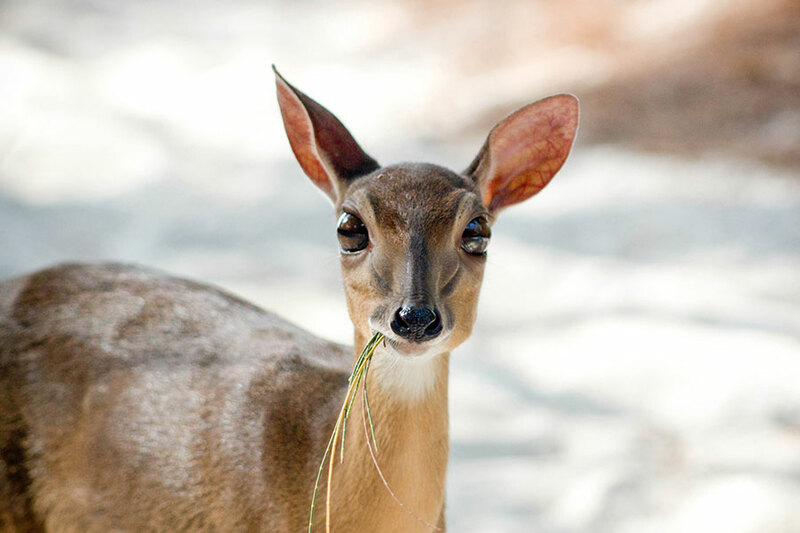 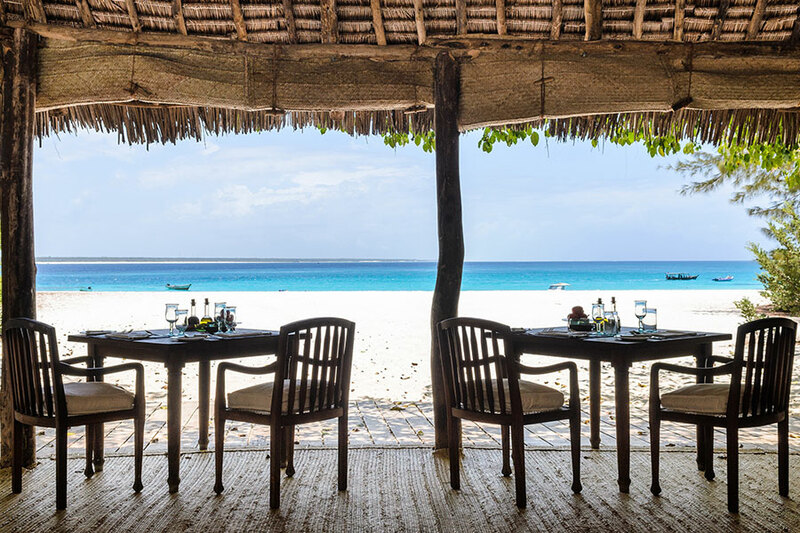 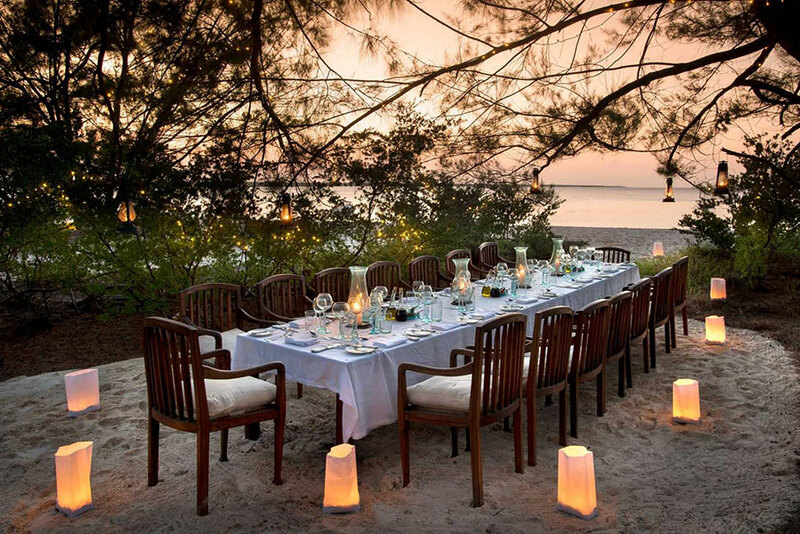 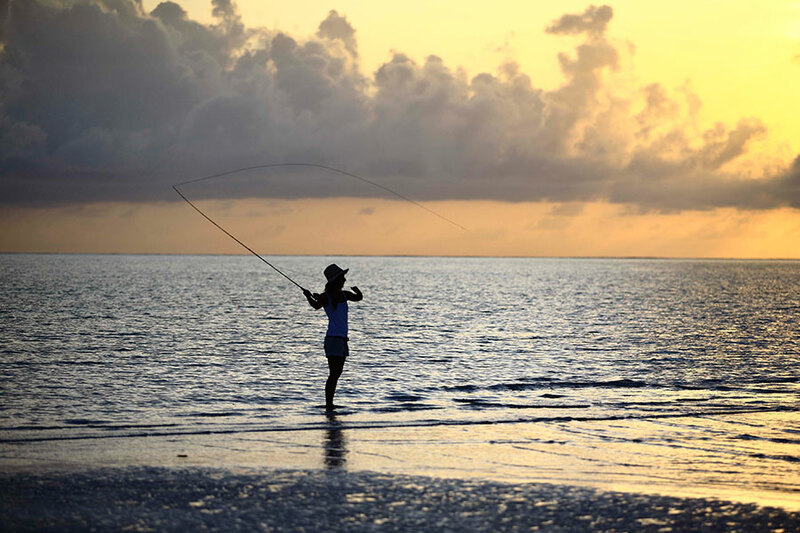 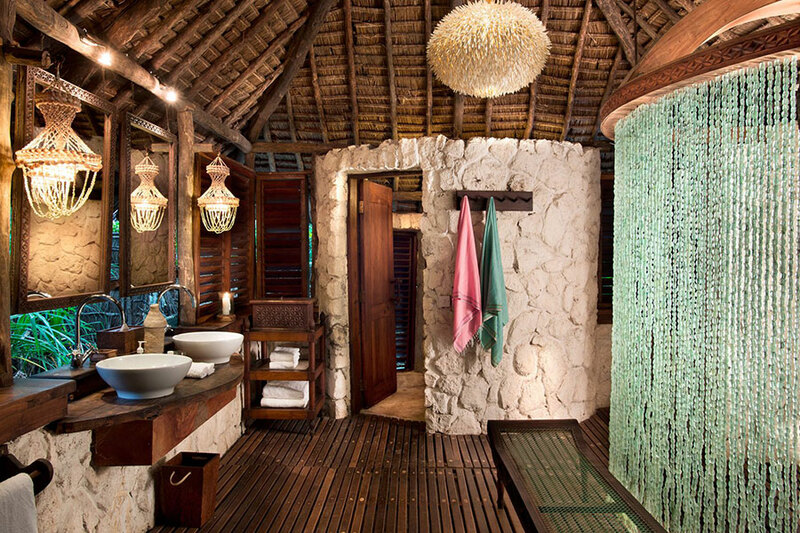 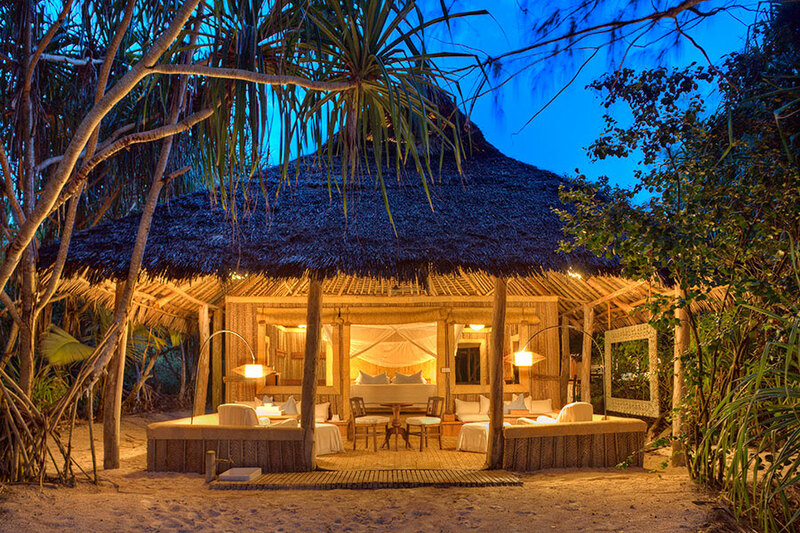 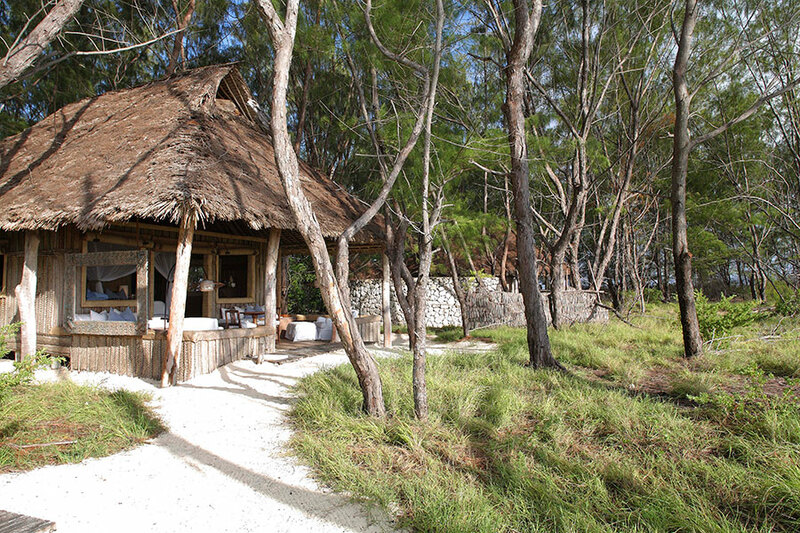 With only 10 thatched chalets, Mnemba Island Lodge is the epitome of relaxation with a laid-back ambiance. 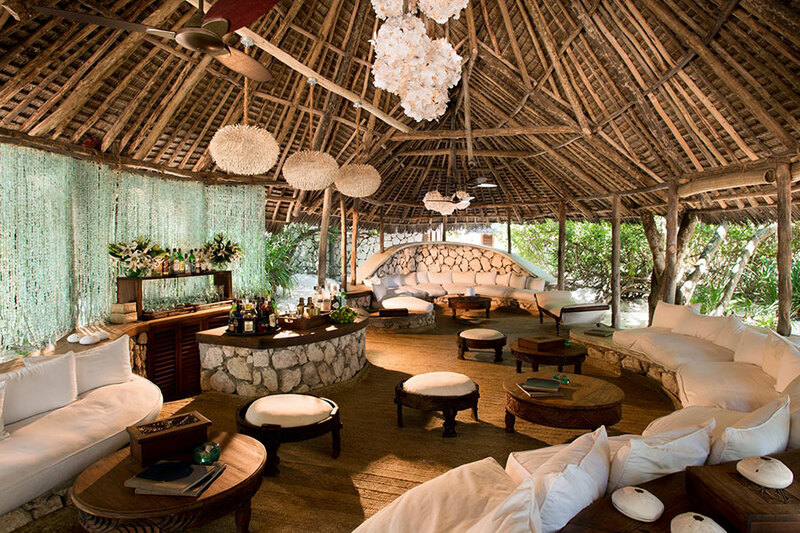 The architecture and decor is ‘shipwreck chic’ with high thatched roofs, ornate furniture carved by local artisans and no-fuss interiors. 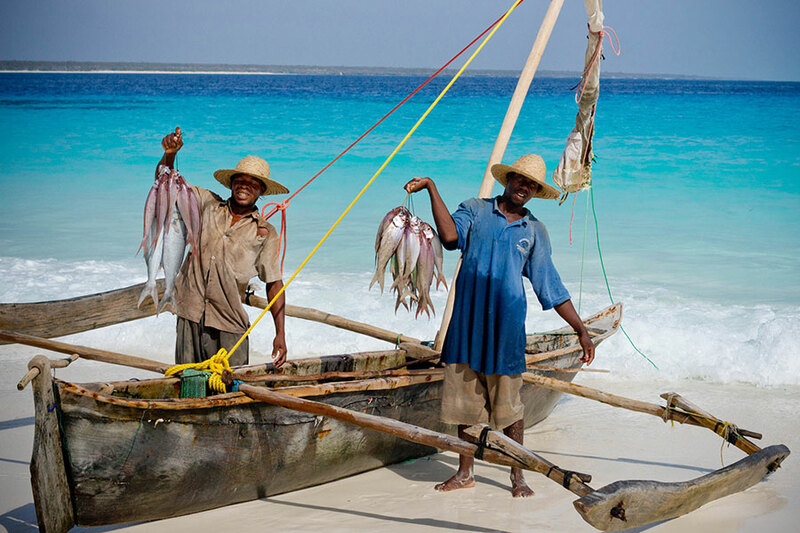 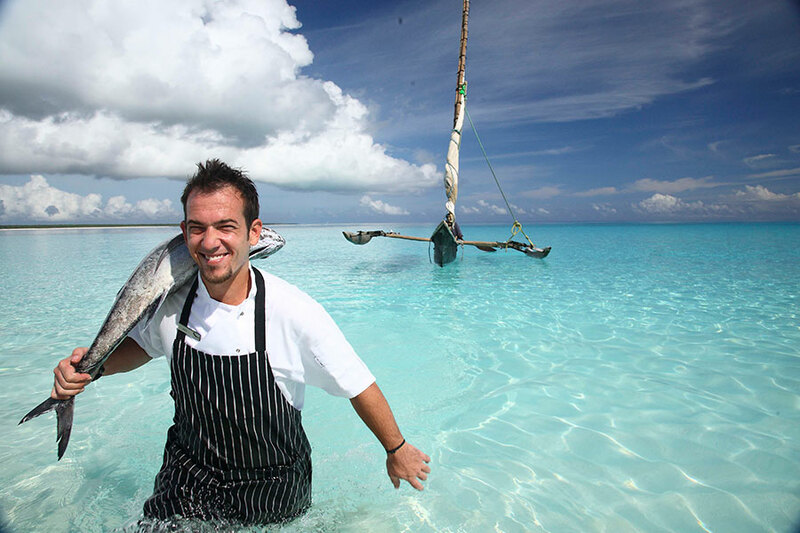 Here you can enjoy a full day of fun on the turquoise waters with snorkeling, sailing, and windsurfing all on offer.